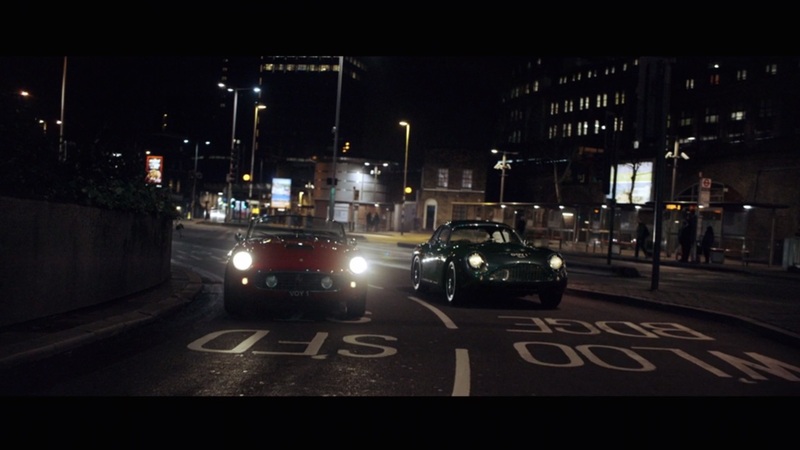 The Mill worked with Hexagon Classics and directing duo Tash & Tanya to bring to life a parade of gorgeous, classic cars that truly speak for themselves. The short film, ‘Icons on the Road’, is a product of the Mr Porter x Hexagon Classics collaboration. In the online film, driverless vehicles guide themselves through the nighttime landscape graded by Adam Scott, Head of Colour in the Los Angeles studio. The Mill’s 2D team painted out the drivers entirely to draw focus towards the fine details of the cars alone. Learn about the story behind the film on Mr Porter’s website.